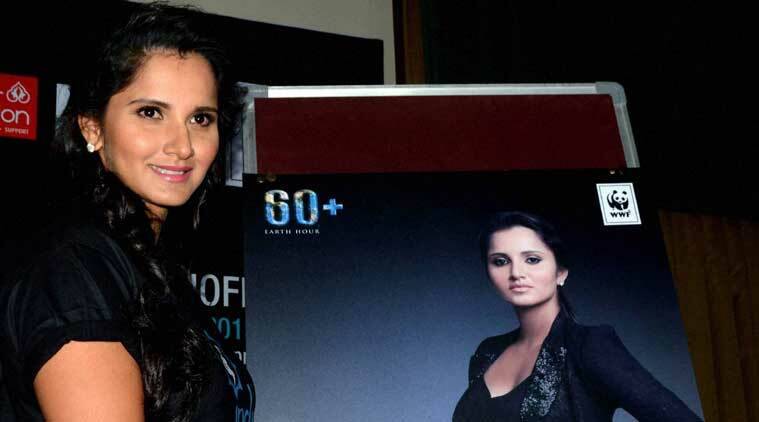 Sania now sits at number three with 6885 points, behind Italians Roberta Vinci and Sara Errani. Sania Mirza jumped to her career-best rank of three in the doubles, following her stupendous title win at the BNP Paribas Open with Swiss great Martina Hingis. Sania now sits at number three with 6885 points, behind Italians Roberta Vinci and Sara Errani, who share the top spot with 7640 points each. Courtesy her win at the Indian Wells, Sania earned 1000 points and gained two places on the WTA chart. She had reached the final of the same tournament last year with Cara Black. “It’s thrilling to achieve my career-best rank. Being the number one is a dream and I hope I can get there some day,” Sania told PTI from the US. In the WTA singles chart, Ankita Raina continues to be numero uno player at number 253, up by two spots. In the ATP rankings, Somdev Devvarman maintained his 176th rank while Ramkumar Ramanathan was number two after gaining 10 places to be at 247. Yuki Bhambri was the next best at 257 as he jumped 27 spots. In the doubles, Leander Paes slid to 25, a loss of four places and just behind him was Rohan Bopanna, who lost one spot on the ladder.